I admit that I am having a problem with stickers and Etsy, I just can't stop looking and buying them! 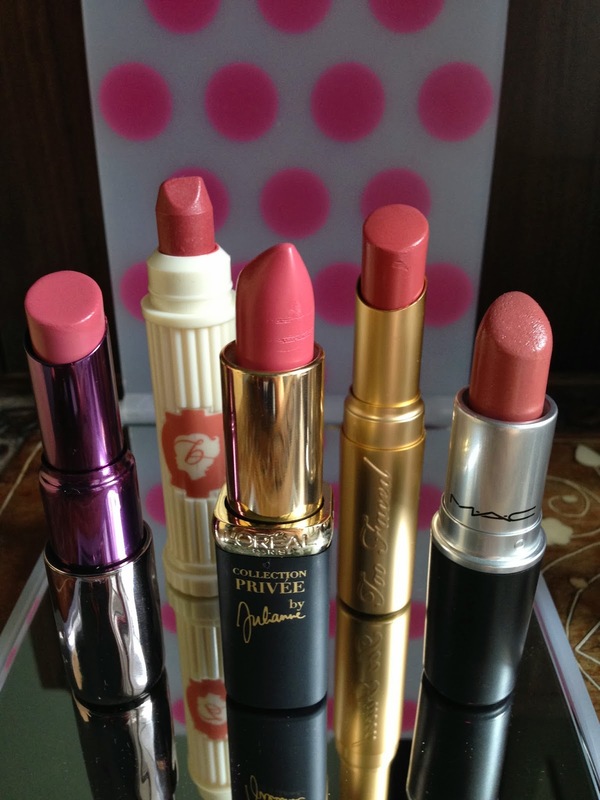 You can see what I bought here and here, and I have bought even more!!! And at the end of this haul, I also want to share how I am taking the stickers with me in my Filofax. One Orange Snowflake caught my eye because she has a bunch of gold stickers! (Not really glittery or gold foiled, but the colour is gold enough) And she has a sheet of apple stickers! I am a member of the London Macintosh User Group, these apple stickers are the perfect way to remind me of the monthly meetup with the Group! 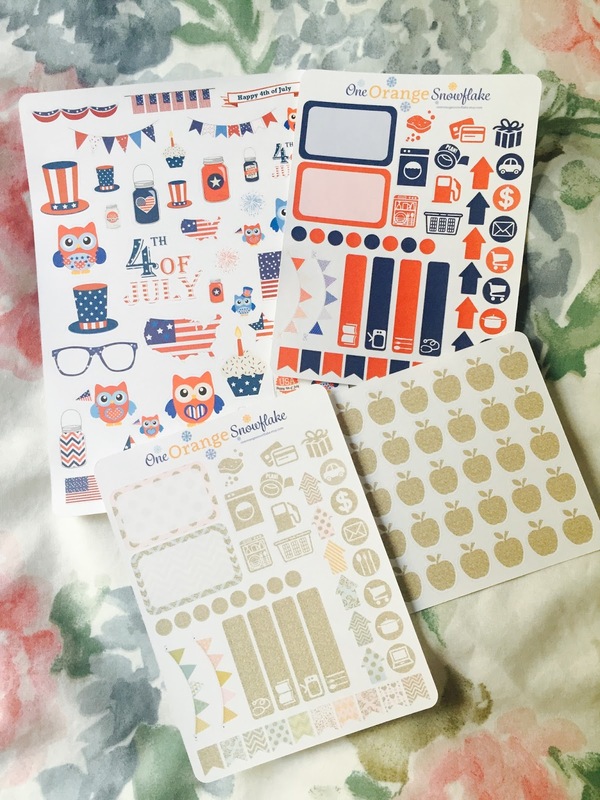 Although I live in the UK and we don't celebrate 4th July, but the theme is just too cute to resist! 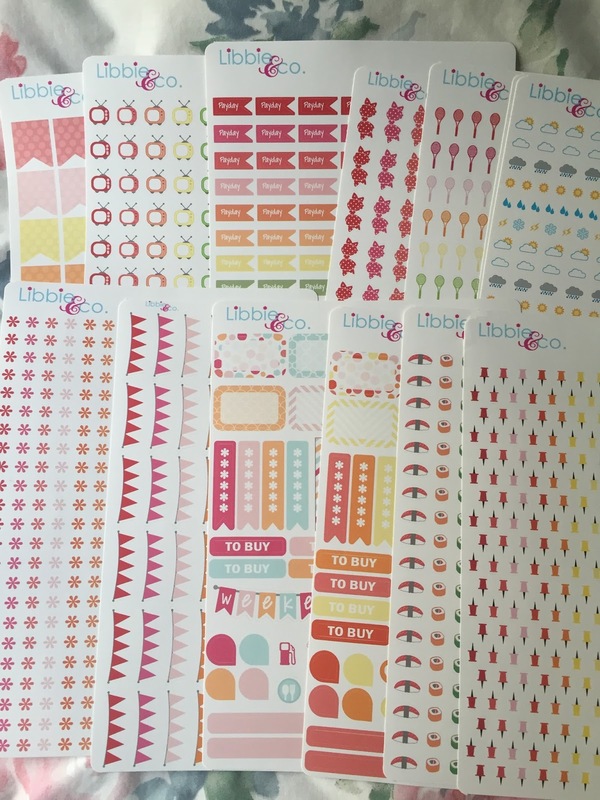 I really like Libbie & Co. Her sticker sheets are much bigger in size than most others, it't about A5 size (I guess it's probably the same size as Erin Condren). 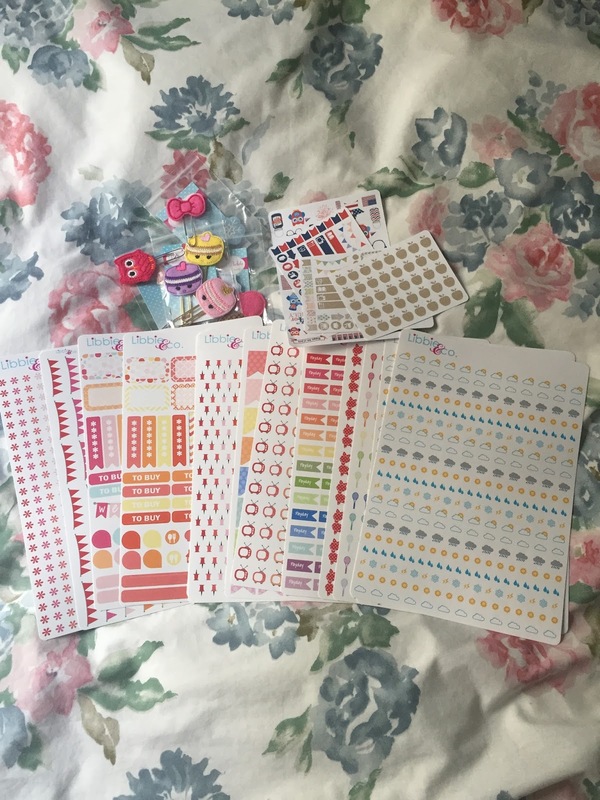 Not only I get so many stickers in one sheet, her arrangement utilizes every inch on the sticker sheets so I feel like my stickers supply is never ending! I really like the pushpin stickers, such a simple design yet really stand out on the page. Rachel from Pigtails and Pockets does the most adorable felt paperclips on Etsy! Look at them! 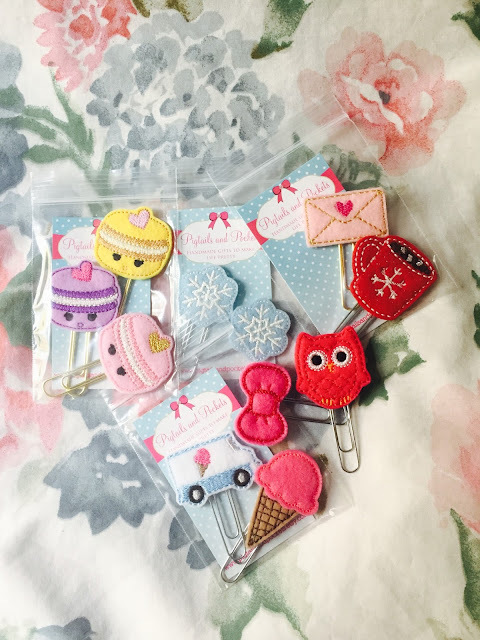 Cute ice-cream with ice-cream van, snowflakes, the macaroon trios and the owl and cute bow set! They are just the most adorable thing I have ever seen! Rachel hand makes each of the item, I guarantee you that they are worth the wait! With all the stickers I do want to carry some of them with me. You can see from my Planner Set Up post earlier that I have pockets to keep them. But buying endless pockets are far too expensive. So I have come up with the idea below (inspired by the Erin Condren coil clips, but for FiloFax, and re-usable!). 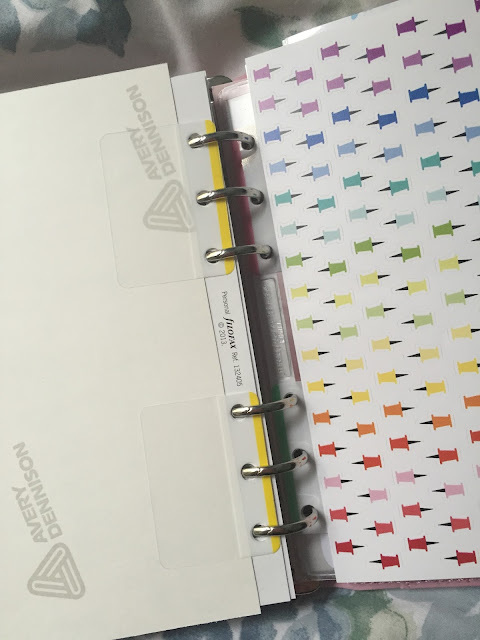 I bought a set of these page makers from a stationery store. I purchased the strong ones so that they will last. I used my 6-hole hole punch to punch hole in the flap. 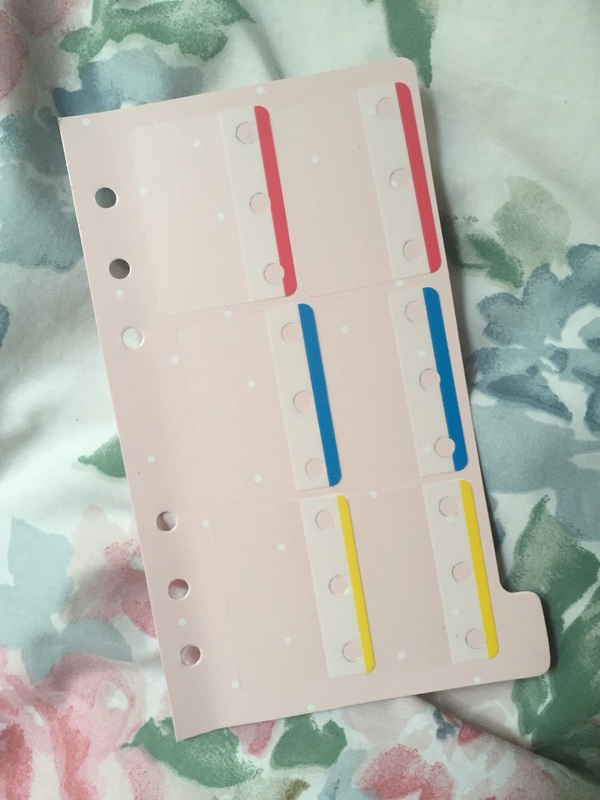 I then cut down the sticker sheet to fit my Filofax Personal, and attached the hole-punched page maker to the side of the sheet, and there we have it! The sticker sheet has now become a page in the Filofax! You can add as many sticker sheets as you like, or peel off the page marker to use on another sheet. 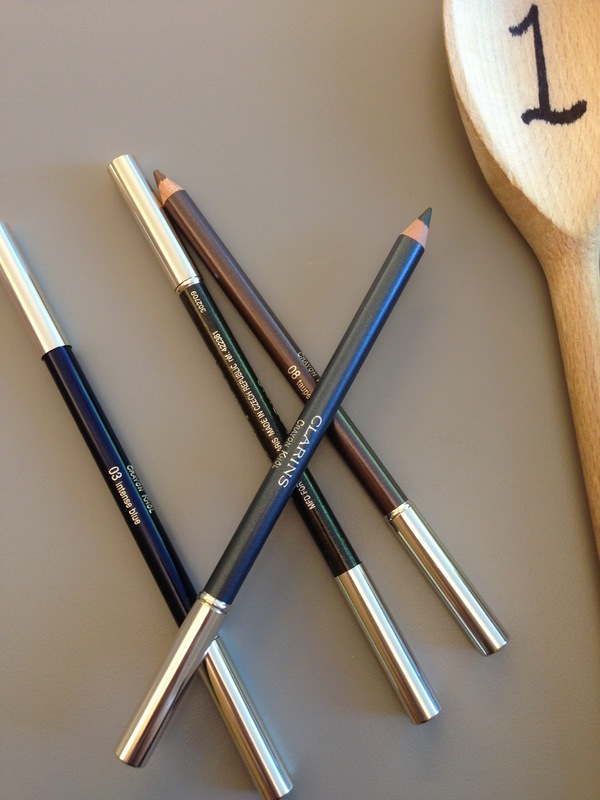 You can also use the same idea to attach cute journalling cards to your weekly page. 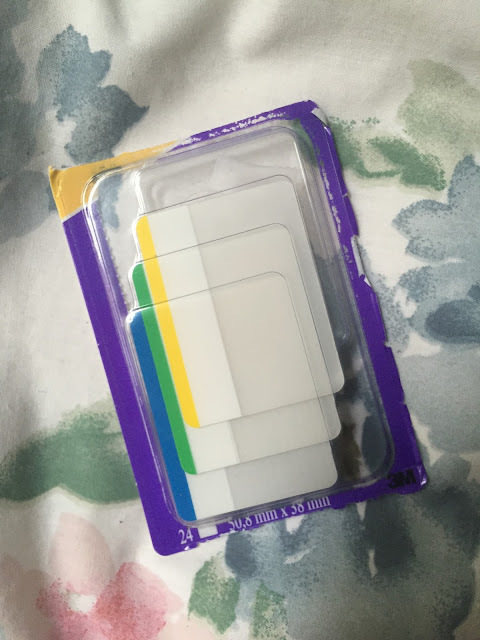 You can basically attach anything to the Filofax with these page markers! I think I have quite enough stickers to last me for a while (probably a long while), I am not allowing myself to buy any new stickers for a while... Although, there are two more sneaky orders on the way and then I promise, that will be the end of it!